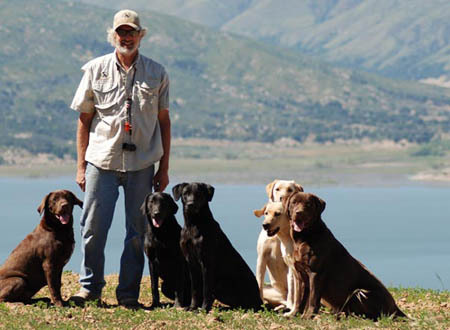 Ranch Facility Manager to work on our growing 140 acre retriever training and breeding facility in the back country of East San Diego County Mountains. 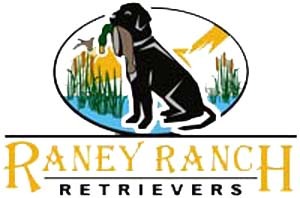 Responsibilities include kennel maintenance, airing and loading of dogs on and off dog trucks and in and out of kennels, feeding, working in the fields and complete management of ranch facility. Must be mechanically skilled, self-motivated, hard worker and willing to work long hours. We are a drug free and no smoking facility. Background and reference check will be completed.